Five people have been hospitalized following a three-vehicle car crash in Bowie, Maryland. One of the victims sustained life-threatening injuries. 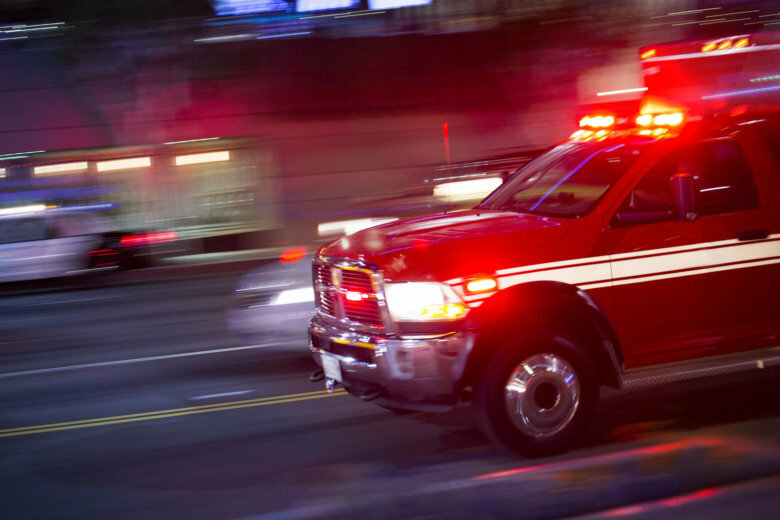 WASHINGTON — Five people have been hospitalized following a three-vehicle car crash in Bowie, Maryland, Sunday morning. Prince George’s County Fire Department said one person was taken to the hospital with life-threatening injuries. The other four hospitalized are being treated for nonlife-threatening injuries. Maryland State Police said the crash occurred around 7 a.m. where southbound Route 301 meets Old Central Avenue. Police closed the road for 10 minutes. Below is a map of where police said the crash occurred.